The relaxed and friendly atmosphere, along with our exciting menu and extensive range of Italian and local beverages including Italian beer Peroni on tap creates a wonderful and inviting ambience to your dining experience. Our humble beginnings began in 2004 in a cosy Italian inspired restaurant in the heart of New Plymouth. In 2011, with our growing standards of dining we relocated into our current larger premises. This gave us the opportunity to offer a more extensive range of both food and beverages. 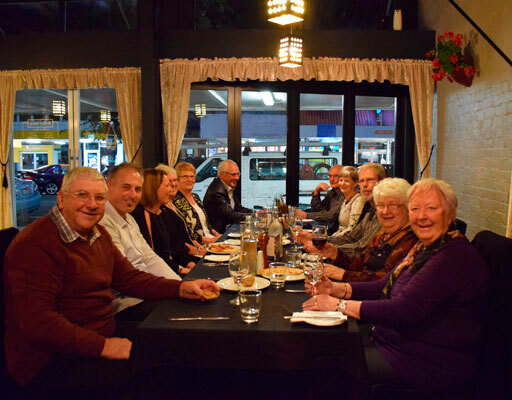 Our extensive menu range gives us the ability to cater for those special dietary requirements, and our restaurant is designed so that we can accommodate all types of groups and functions. 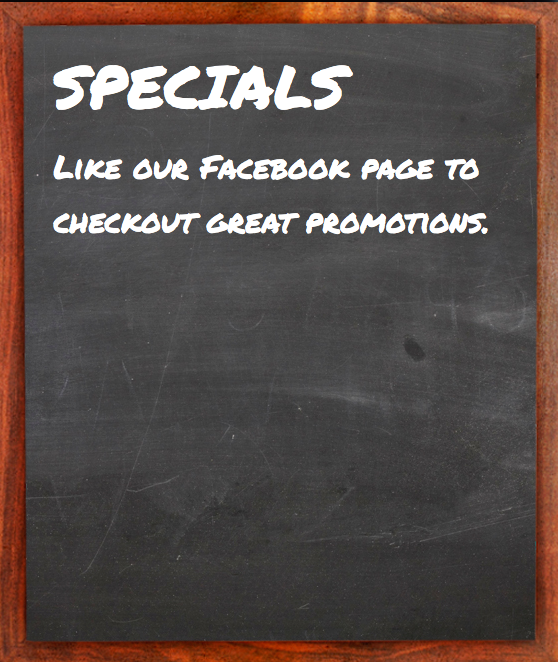 To view our complete menu click the button below. 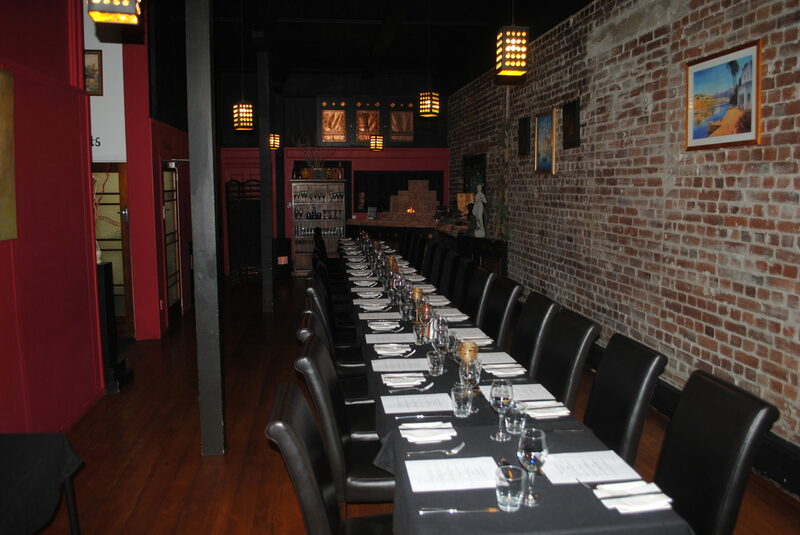 Have your function or celebration at one of New Plymouth’s top restaurants. 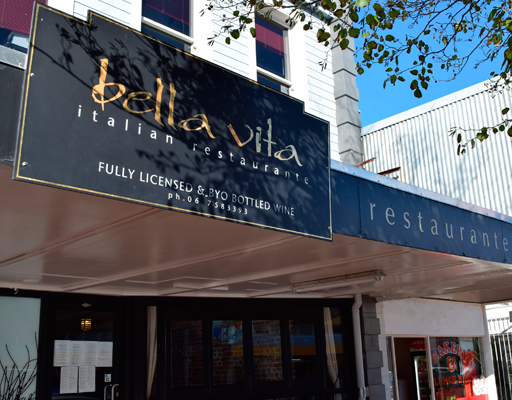 With a restaurant designed to accommodate group bookings small and large there is no better place to celebrate your special occasion that at Bella vita. 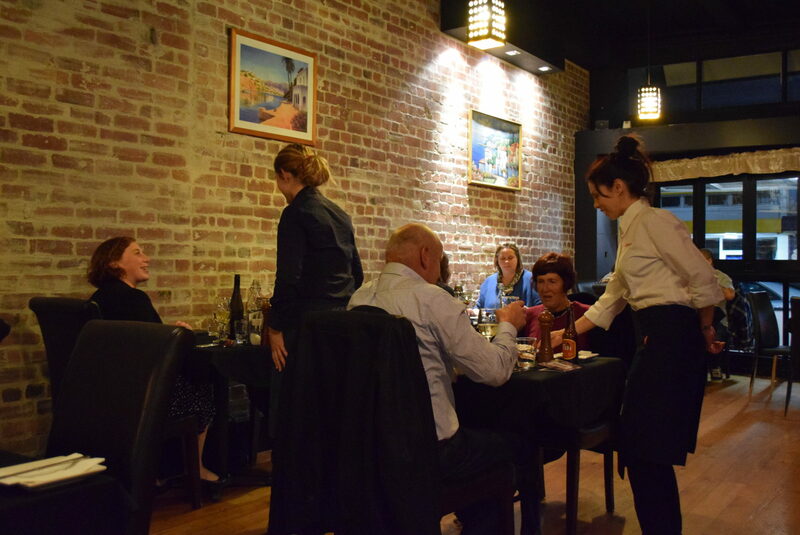 As well as our versatile A La Carte menu we have delightful selection of set menus ranging from $45 to $75. 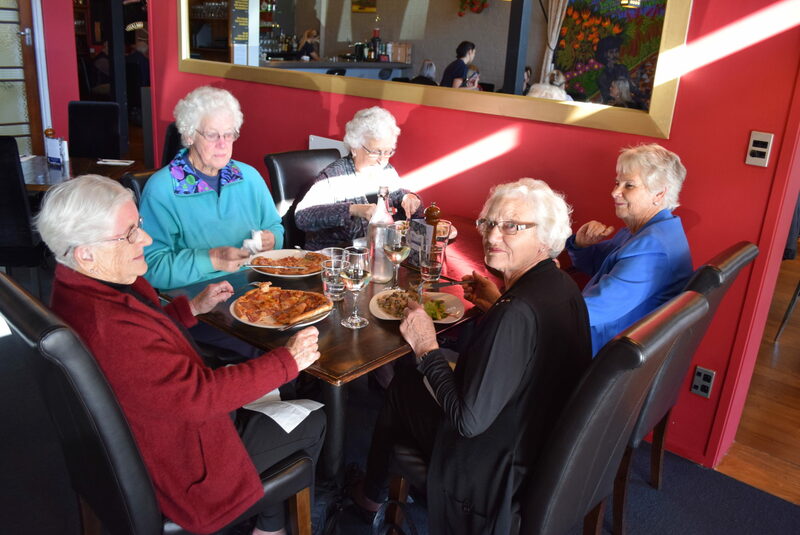 Book your group in for lunch or dinner, or come in and discuss your requirements with us, together we will design a menu you will love for that special occasion. 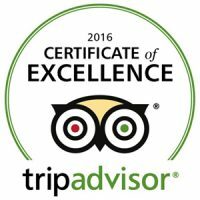 We have two separate dining rooms each room can cater for up to 50 people or 100 people for the whole restaurant. We cater for those special dietary requirements. We are also happy to do separate accounts for your function. If you wish to exclusively book out either side of the restaurant, there is a minimum spend of $2000 per room, so $4000 for the whole restaurant. This amount can be spent however you wish, on set menu and/or over the bar. If you are looking at wanting to have more than 30+ people a set menu for that number is a great idea, as everyone eats at the same time no waiting. 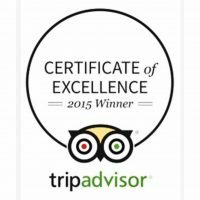 We are also BYO (bottled wine only) plus fully licensed with wonderful selection of wines, spirits, beers, Cocktail, juices etc. 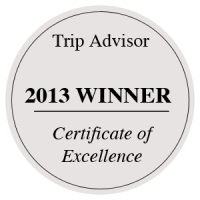 plus our excellent Italian coffee. We are well known for our lunch menu which includes a special range of $10 meals for you to choose from. 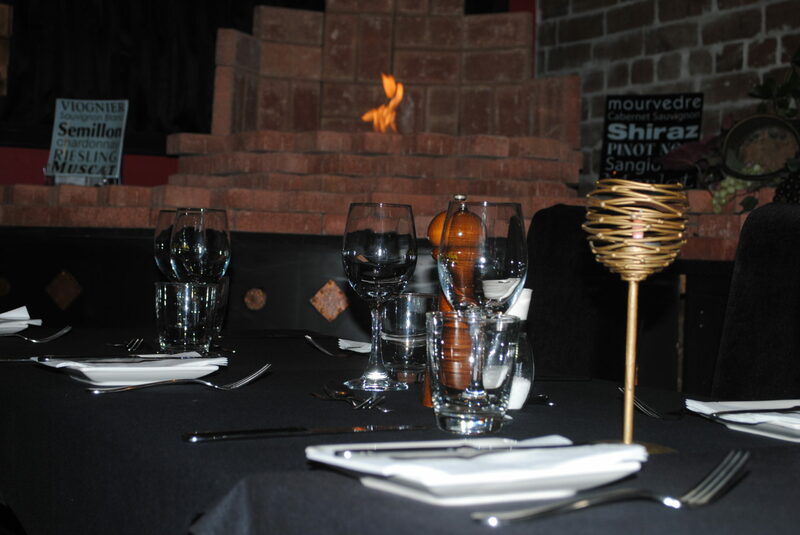 Have your lunch function at Bella Vita, we take pre orders so it will be ready when you arrive. On a short break, you can place your pre orders online on our website. We provide great food at an affordable price. We also have special set menus for Christmas lunch functions inquire at 06-7583393 for details. Easy to find parking on the main street or warehouse basement. 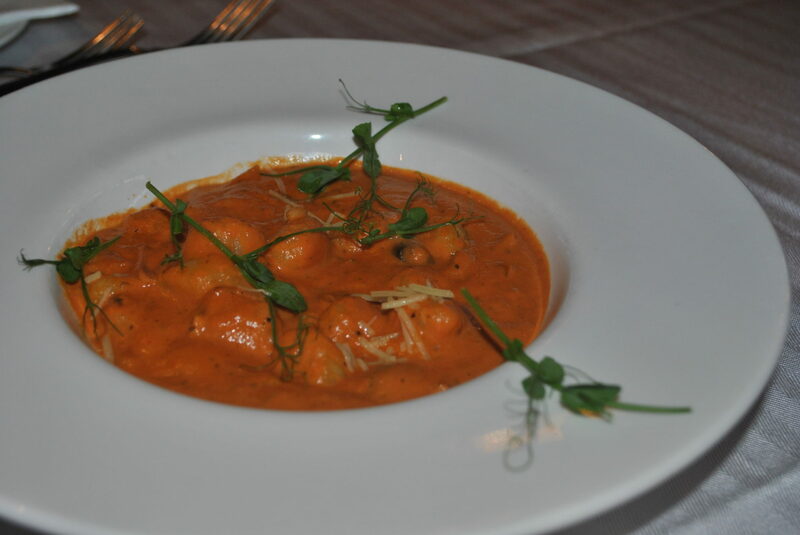 We are open every night for Dinner from 5 pm to till late and Lunch Mon-Sat 11:30 – 2:30 pm. “Fabolous X mas party - Thank you very much for our fabulous Xmas party. We all had a great time." "Gluten free options - Great suprise! Bella Vita has gluten free options on most dishes. Food stunning!" 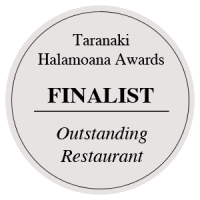 "WOW - New Plymouth's best restaurant, for sure!! Great food, great service, great atmosphere"